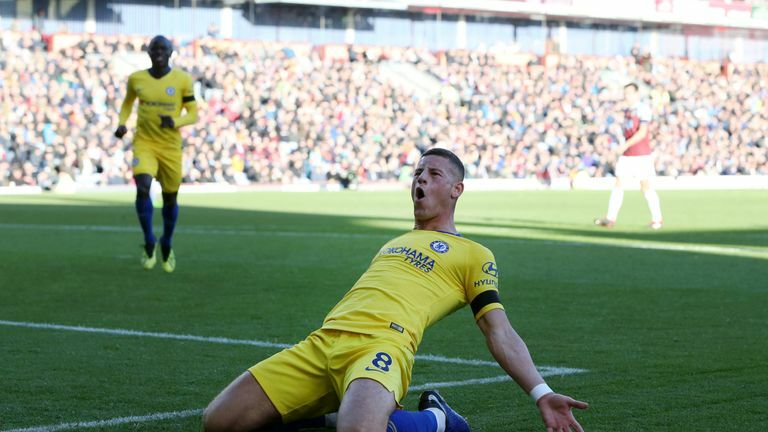 Gianfranco Zola has hailed Ross Barkley as one of the best midfielders in the country ahead of Chelsea's clash with his former club Everton, live on Sky Sports. Barkley had a slow start to life at Stamford Bridge after joining in January, making just four appearances under Antonio Conte. However, he has been rejuvenated under Conte's successor Maurizio Sarri, establishing himself as a regular in the Italian's three-man midfield and earning a recall to the England squad. Chelsea legend Zola - now assistant to Sarri - said of the 24-year-old: "He had a big injury that stopped him from playing at his best in the last few years. That's something that has to be said. "It's been important for him the way we play because it's making him a little bit more complete. "We always knew he had ability - physical ability, technical ability. But to play the midfield position, he was lacking a little bit of tactical awareness and defensive awareness. "He's doing very well right now and it's making him a better player. All these things, added to what he already had, is making him one of the best midfielders in the country." While Barkley has made a strong start to the season, Chelsea strikers Alvaro Morata and Olivier Giroud have taken their time to find their feet. 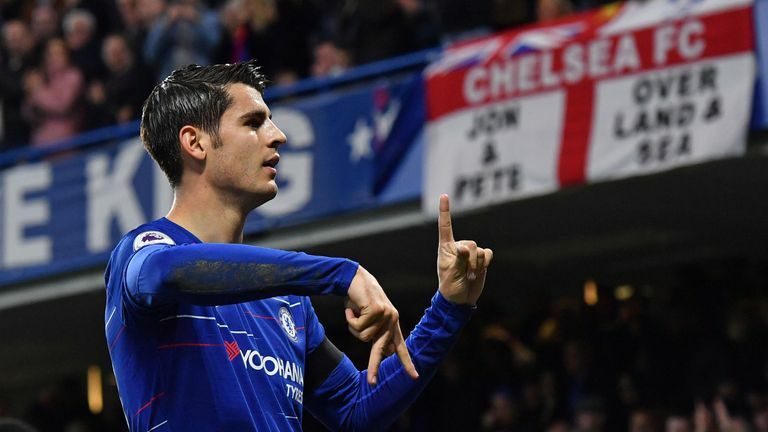 Although Morata has scored five in his last six games, he scored just once in the first two months of the season, while Giroud took until Thursday's win over BATE Borisov to score his first Chelsea goal since May. Zola acknowledged the duo have not always been at their best this campaign, but insists they are just taking their time to adapt to Sarri's demands. He said: "You probably expect the main strikers to be the main scorers but sometimes that's not the case, especially if you play differently. "Sarri asks the strikers to do a lot of work for the team, and even if they don't score, they are very important for the team. I think they are learning about this. "At the moment they are busy doing this and have less attention for scoring. But it will come. I'm 100 per cent it will come. Also they have a good attitude on the pitch and in the week. "The strikers for Maurizio, they always score a lot of goals. Maybe not at the beginning, but in the end they score. That's what I'm hoping is going to be the case here as well."